A week for hole in 1’s at DMGC ,well done to Damian Byrne who holed his Pitching wedge on the 14th which was playing 132yards with the wind against off the right. Sat Scramble October 12th. Congratulations to Alan Padden from Blessington Lakes Golf Club, who also scored a Hole in one on the 16th hole. 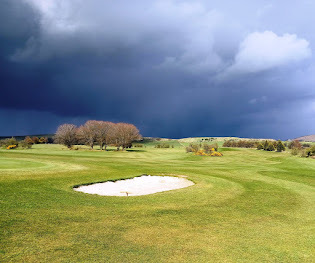 Sunday Open Stableford October 6th 2013.